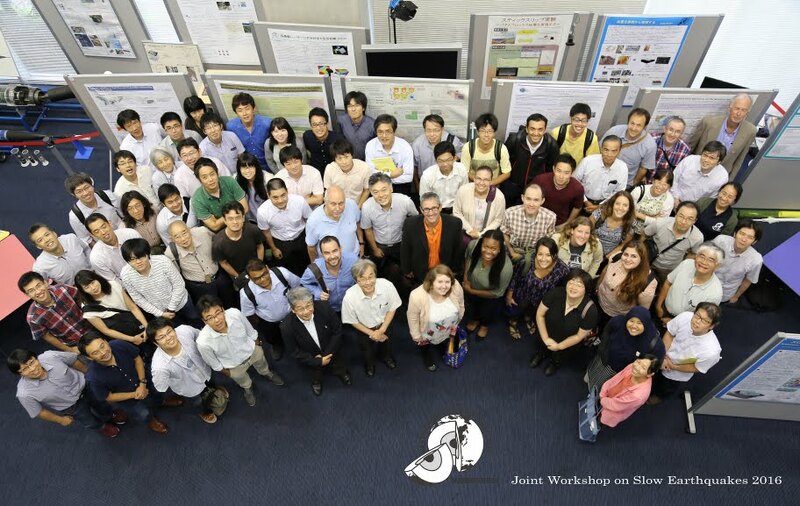 The primary focus of this workshop is to gain better understanding of slow earthquakes through geophysical observations, field surveys, laboratory experiments, theoretical studies, numerical simulations, and so on. We also welcome contributions on the relation between slow earthquakes and ordinary earthquakes, especially mega-thrust earthquakes, seismic cycles, and related topics. Each poster presentation can use an area of 120 cm in width and 180 cm in height. Posters can be displayed through the workshop (3 days). The core time of the poster presentation will be from 5:00 pm to 6:00 pm on September 13 (1st day).